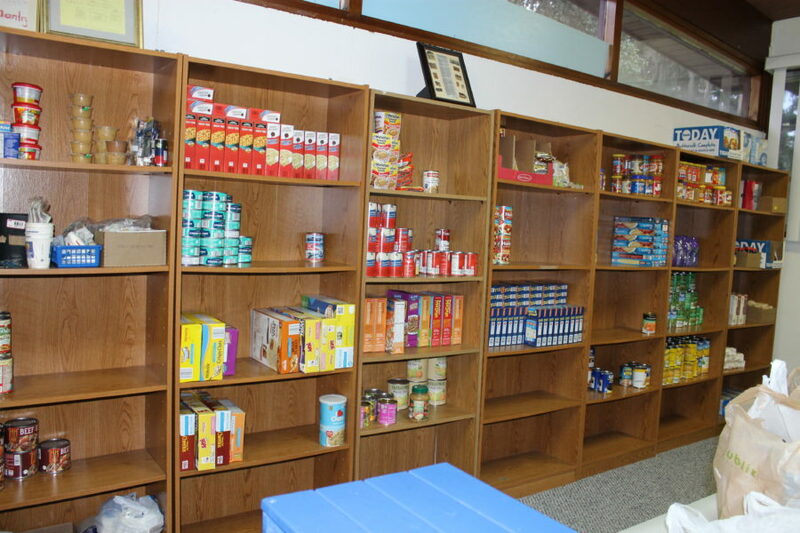 Good Shepherd Lutheran Church Food Pantry is a ministry that survives solely on donations from church members and community donations in the form of food staples and or cash donations. Not only does this ministry provide food for those in need in the community it also provides spiritual needs by accepting pray requests. 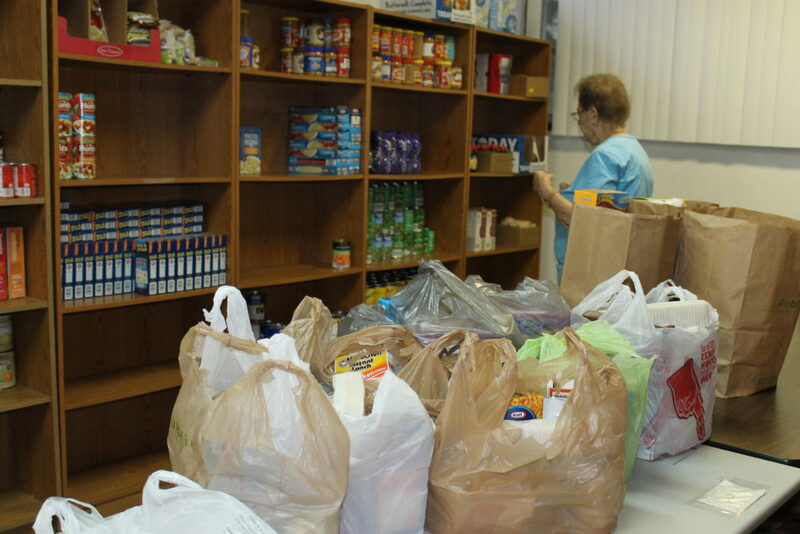 The food pantry is open 9:30 AM- 12 noon the 2nd and last Tuesday of the month. You must be a resident of northern Brevard County so please bring your ID card. For more information please call the church office (321)-2674323. 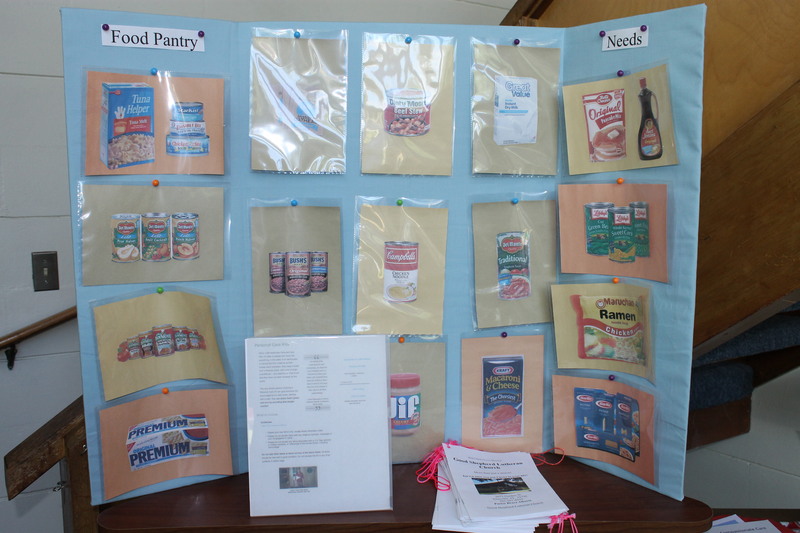 The food pantry is always accepting cash donations or the following items. Tuna, Tuna Helper, dried milk-quart packages, canned fruit, canned meals-beef stew, chicken &dumplings, spaghetti and meatballs, ravioli, peanut butter, jelly, cereal, pancake-mix small packages, syrup-small bottles, crackers, small bags of rice, pasta/pasta sauce Please no substitutes.